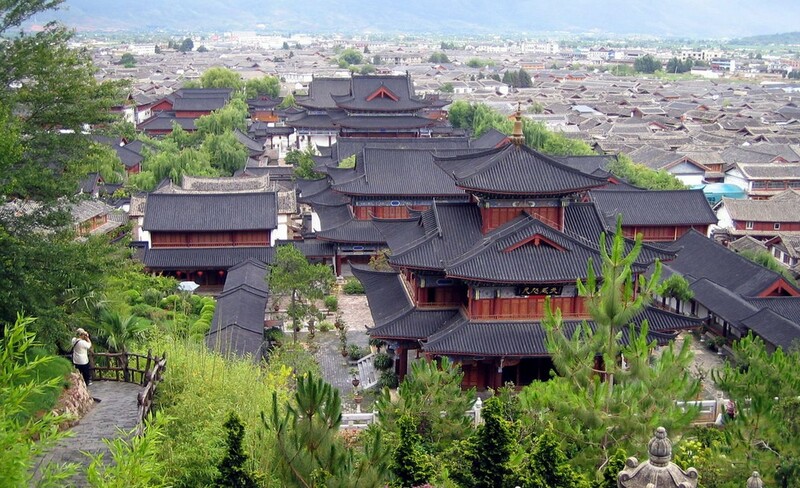 Wandering around the Old Town of Lijiang that has a history of 800 years you will no doubt come across the Mu Mansion. 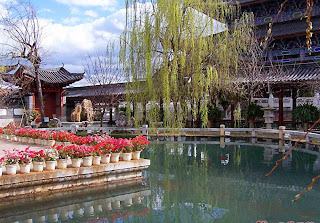 This ancient palace was once home to the prestigious Mu family who were the Naxi rulers of Lijiang from the Ming right through to the Qing dynasty. The grand entrance to the Mu Mansion. Full view of the reconstructed Mu Mansion. 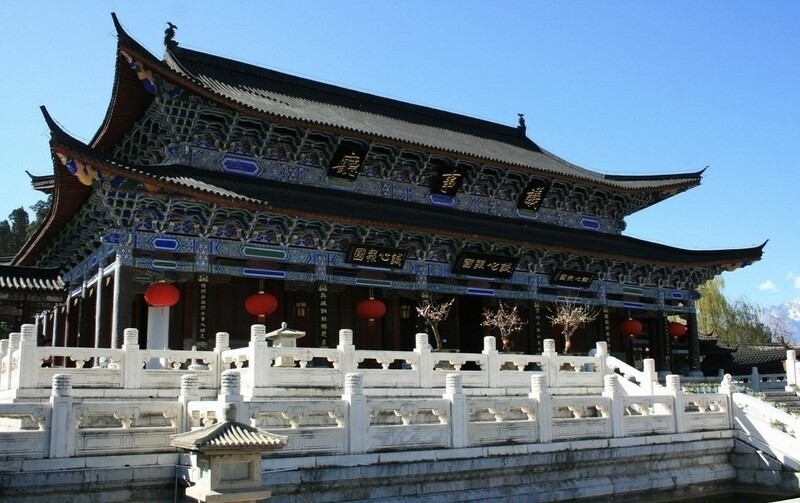 The mansion itself has been described as the Forbidden City of Lijiang, the structure and layout mimics that of the Forbidden City, the Mu Mansion also exhibits traditional Naxi design and architectural style. The Mu mansion in all its glory covered an area of 8 acres and stretches 369 meters. 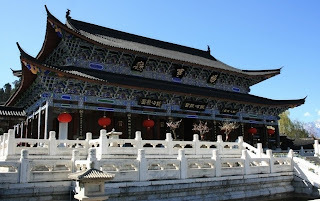 Sadly, most of the mansion was destroyed during the Qing dynasty and what we see today is a renovated reconstruction and is only half the size of the original Mu Mansion. 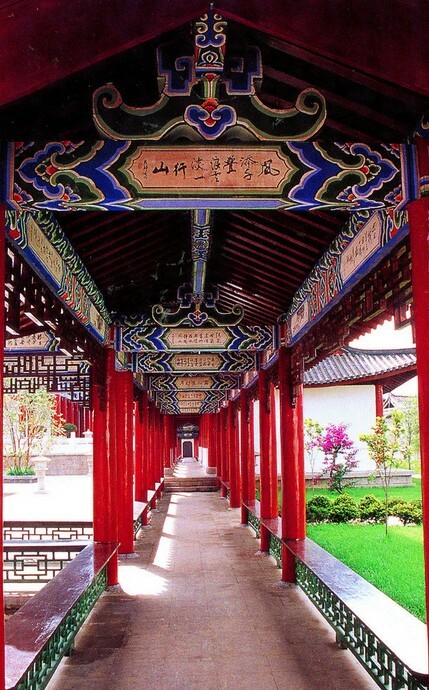 The long corridor exhibits traditional Naxi craftsmanship. The mansion is built to face the east and can be separated into two areas, the office are and the living quarters. 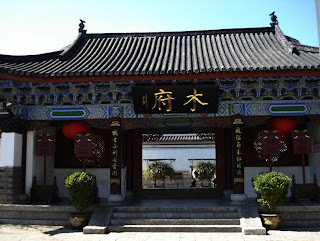 The meeting room is located at the other end of the square and is known as the yishi room and is said to be where the head of the Mu clan discussed their official and political matters. The gardens within the residence are also filled with attractive eye catching orchids and azaleas making it the perfect place to chill and escape the crowded areas. 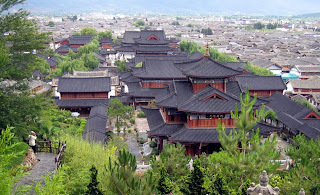 You can experience the true culture of the Naxi ethnic minority in the mansion, with the decorative architecture and the wonderful surroundings of the magical Lijiang. 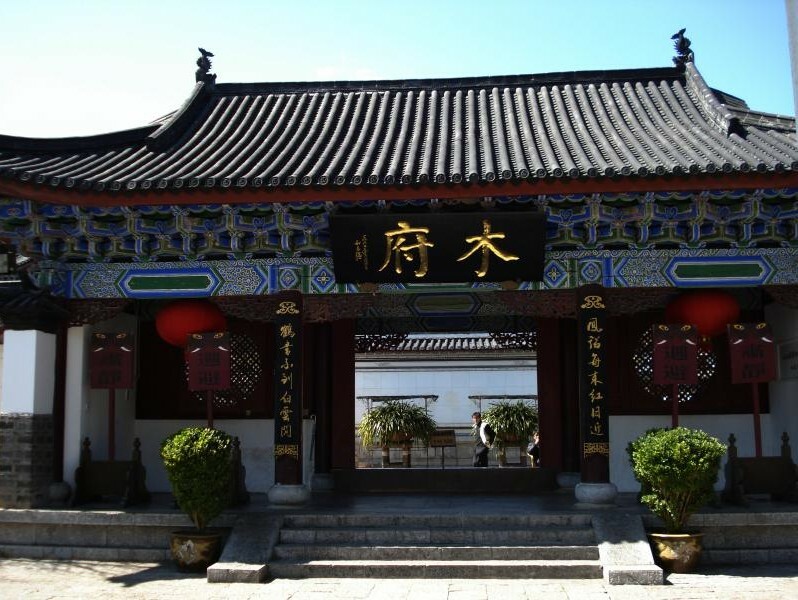 The Yishi room which was once used for political affairs. 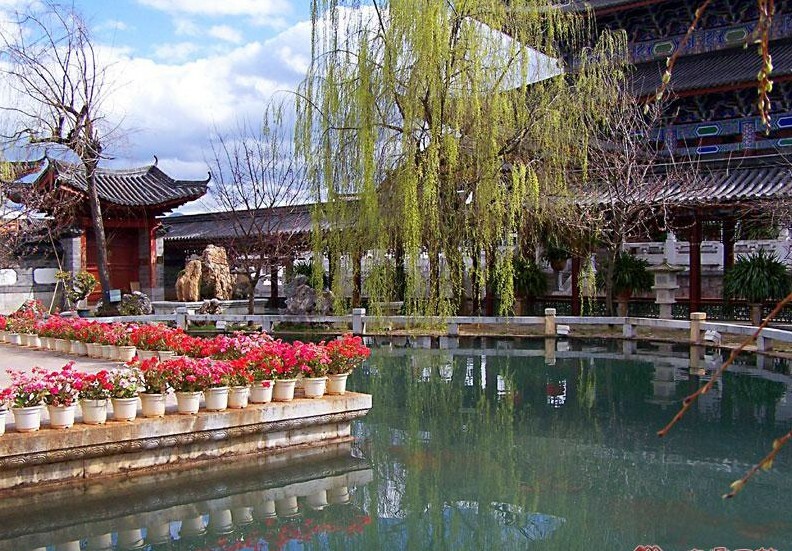 The serene garden allows visitors to find a quiet place to sit and admire the view.